Realising that I have been pretty terrible at all things blog related I have made a resolution to be better. With this in mind I have been going over some of the photography trips that I have done in recent years that people might find interesting, either to do the same, or just for some armchair travelling! 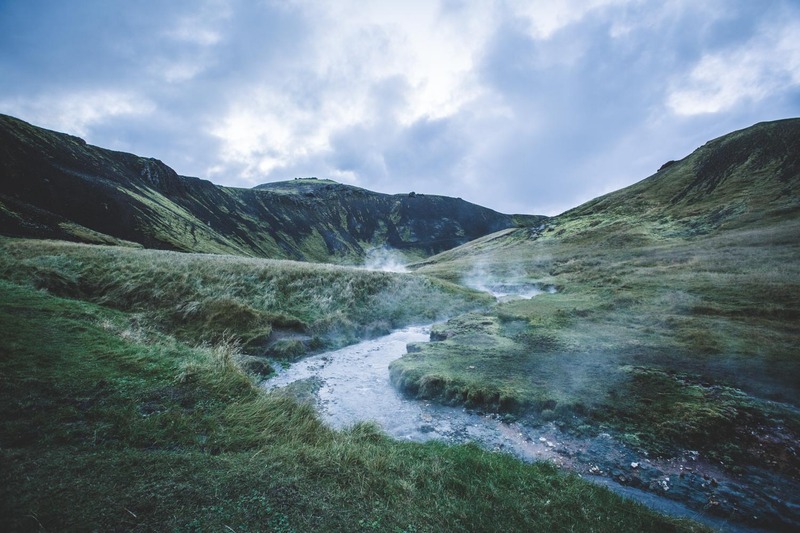 Some of the Spectacular Scenes Iceland has to offer! I have spent quite a lot of time in Iceland training for Antarctic expeditions, however most of the time has either been spent up on the glacier or else stuck in a room trying to develop specialist camera set ups that enabled us to send live footage back from Antarctica (that is another story though, or if my resolution continues another blog post!!). One of the trucks Arctic Trucks use to get up on to the glacier. After my last training trip I was determined to cram in a bit of tourist time in the few days I had before having to be at the next job. 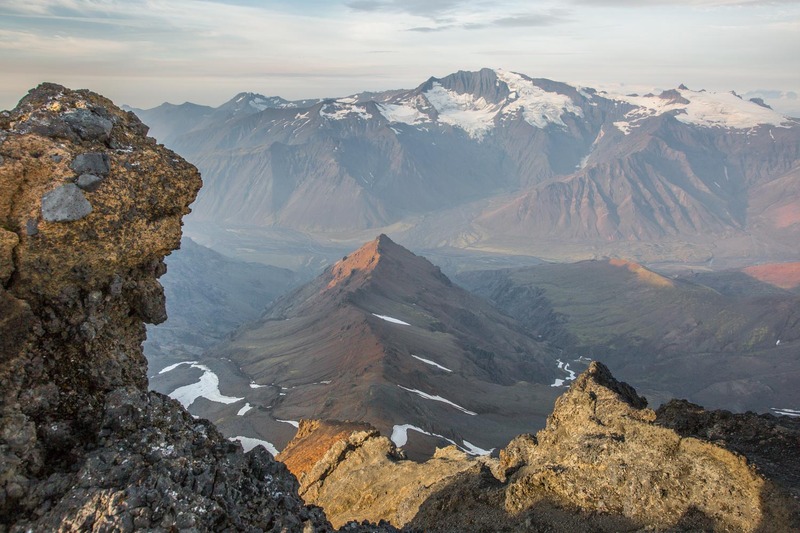 So this is by no means an exhaustive look at all there is in SW Iceland, but if you only have a few days, it might just help you see some pretty spectacular sights! Firstly I would say if you do want to get up on to the glacier, you cant go wrong with getting in touch with Arctic Trucks. 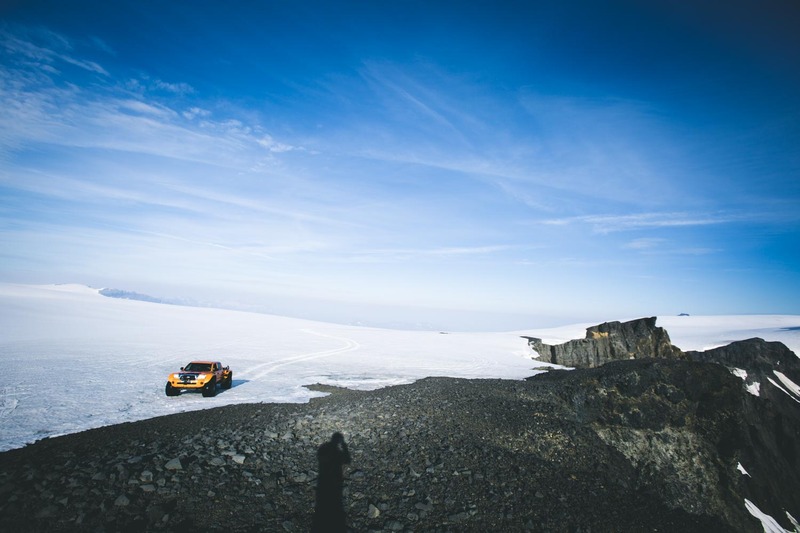 They are a company that specialises in adapting Toyota Hylux’ for polar travel, and use them in Icleand to be able to drive up on to the glacier and acess the more remote and inaccessable areas of Iceland. 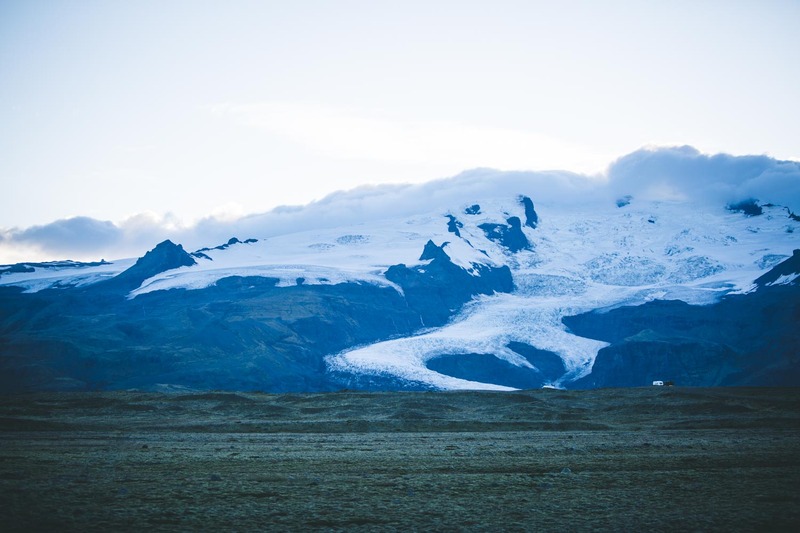 They have a wealth of knowledge on Iceland, many of them working in the mountain rescue, and though more expensive than doing it yourself, you would undoubtedly see more of the Island. It was with Arctic Trucks that I got to see Bardarbunga erupting, overlooking it from the glacier while all roads around the area had been closed. p;After finishing training and coming down off the glacier, the sight seeing could begin! 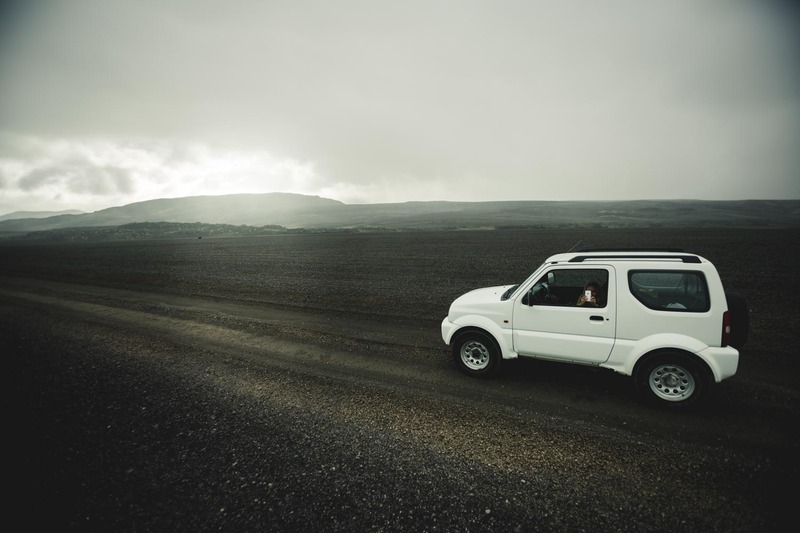 The first thing to do was to find a vehicle that would allow us to travel on the interior gravel tracks known as the F roads in Iceland. 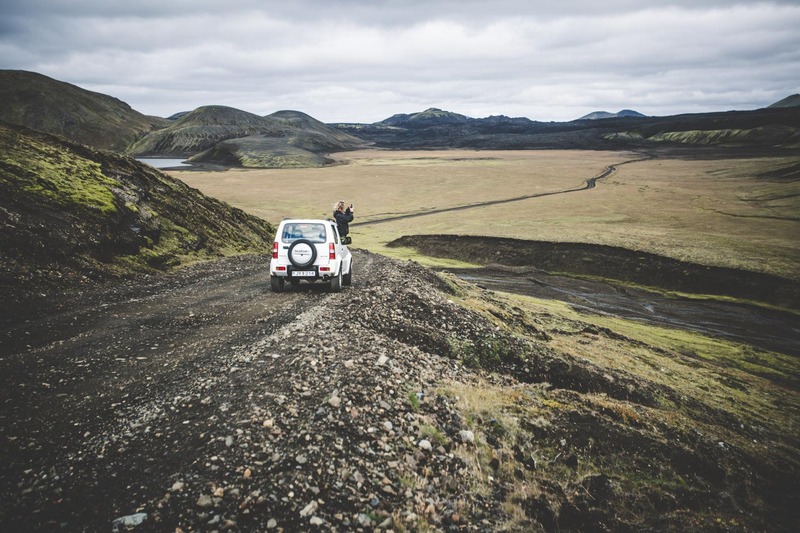 You need a 4×4 to be able to drive them as they involve river crossings and sometimes very rough ground. The cheapest 4×4 we could find was a Sazuki Jimny. Though mocking the size of it compared the their enormous trucks, the guys at arctic trucks assured us that it would get us around if we were careful. After sorting out the car we drove straight to the Frost and Fire Guest House about 40min from the airport. It was afternoon by the time we got there, so we dropped our kit off and walked up in to the hills behind the town. 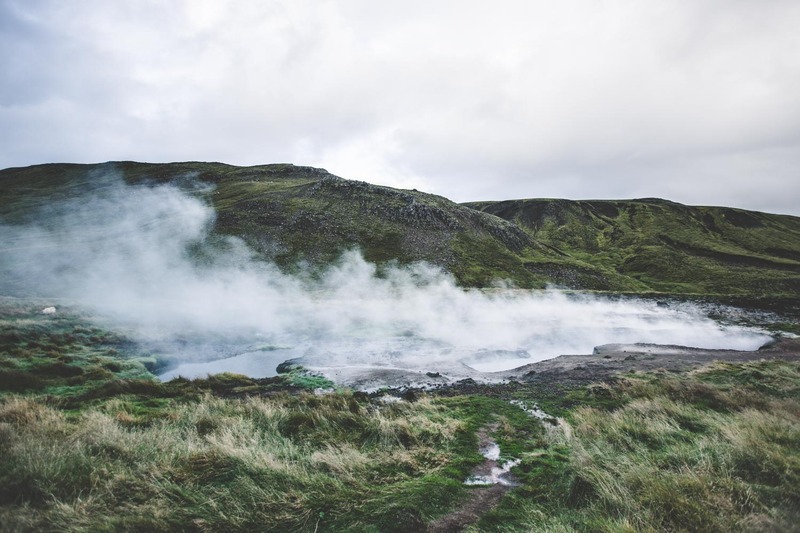 You need to head up past the steaming geysers that are scalding hot, and higher up you reach a river that is the temperature of a hot bath. The perfect way to wash the drive and flight out of your system. When we were there it was relatively empty and not many people around. I think it is mostly locals that walk up and tourists use the spring fed tubs in the guest houses further down the valley. As it got dark we walked back down to the guest house to have dinner. The guest house also has Jacuzzi’s that are fed by the hot springs. Although not quite the same as being up in the hills, after dinner we could not resist another dip. I highly recommend spending a few nights at the guest house, the food is great and having a pre or post dinner drink in their hot tubs looking out across the river is pretty special. Hot Springs, these are scalding hot, don’t swim in these! As we did not have long to explore, and most of our driving would be taking us East, after one night we moved to an Airbnb lodge we had rented further east where we spent the next couple of nights. On the first day we left early to drive in to Landmannlaugar, I can’t recommend this enough, although make sure you check that the roads are open and are safe to travel. After high rainfall I think some of the fords might be difficult to cross in a smaller jeep, however we managed fine and loved every second of it. The landscape is almost lunar, unlike anything I have seen before! We drove in and joined the F208 which took us back on to the ring road afterwards. It is a long day (especially if your are getting out at every turn with your camera!) but with a bit of planning can easily be done. This site is good as a planning tool and tells you which roads are gravelled. The final day we drove along the southern ring road as far as Jökulsárlón. Again, leave as much time as possible as it is a spectacular drive and is well worth taking your time. Vik is a good place to stop either on the way there or the way back if you want to pick up one of the famous Icelandic Jumpers at the Vik Wool factory just beside the road. And lastly if you get the opportunity Skógafoss Waterfall is worth visiting twice- once during the day and once at night. As I said, it is a whistle stop tour and if you have longer, stay longer and make the most of it. But if you only have three days or so and are willing to pack as much in as possible then this might be a good starting point to plan from. I have deliberately left it vague as following these routes you will stumble along so many spectacular sights and it is more fun to discover them for yourself! If you do want any details or tips leave a comment and I’ll do my best to help. Wonderful and awesome (literally!) photos. 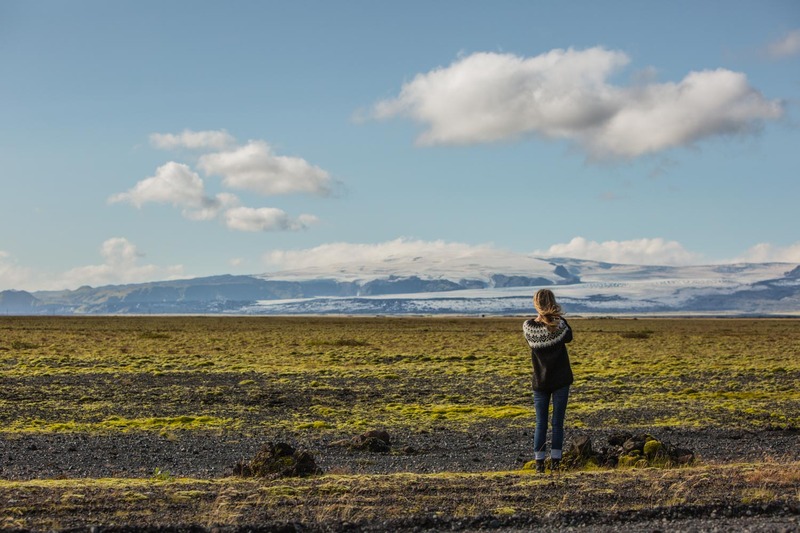 The huge landscapes are oddly very calming images even the amazing shot of Bardarbunga erupting. At first glance it looks like it could be a sunset, but then you realise that the large plumes are smoke not clouds. 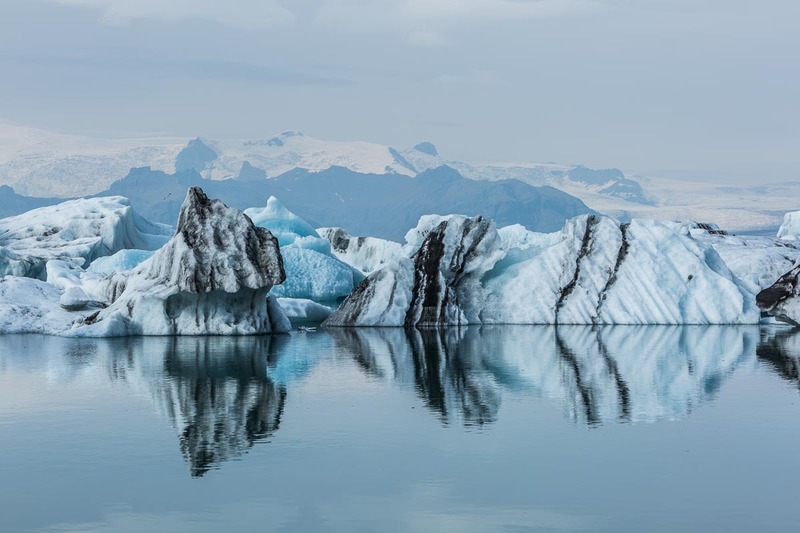 I also love the shot of Jökulsárlón glacier with the dark veins of debris in the ice.